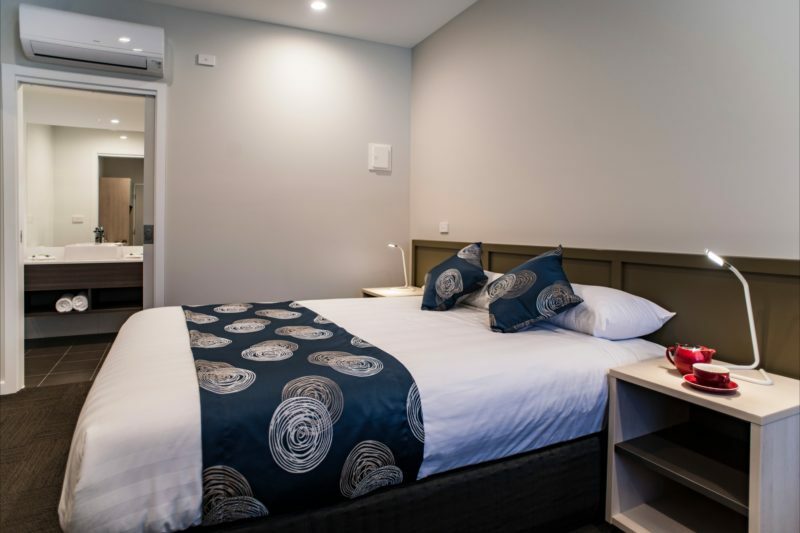 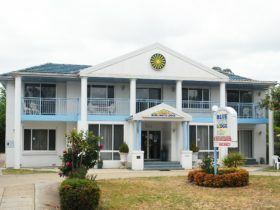 Leumeah Lodge is one of Canberra’s newest accommodation properties, located in the bustling precinct of Gold Creek, just off the Barton Highway. 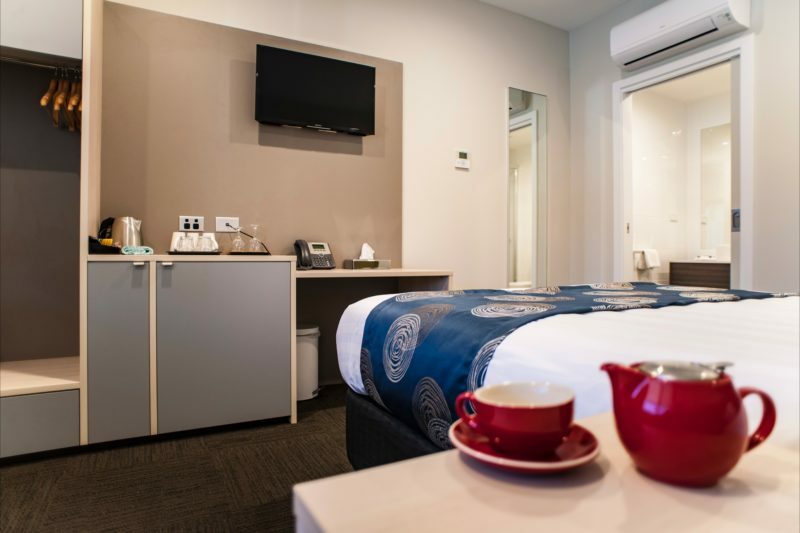 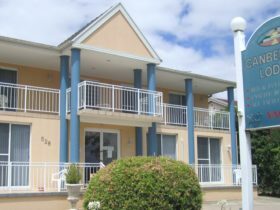 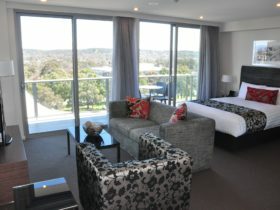 There are a range of room types and rates to suit visitors, right through to larger families and business travelers looking for a comfortable well priced stopover whilst exploring the Canberra region. 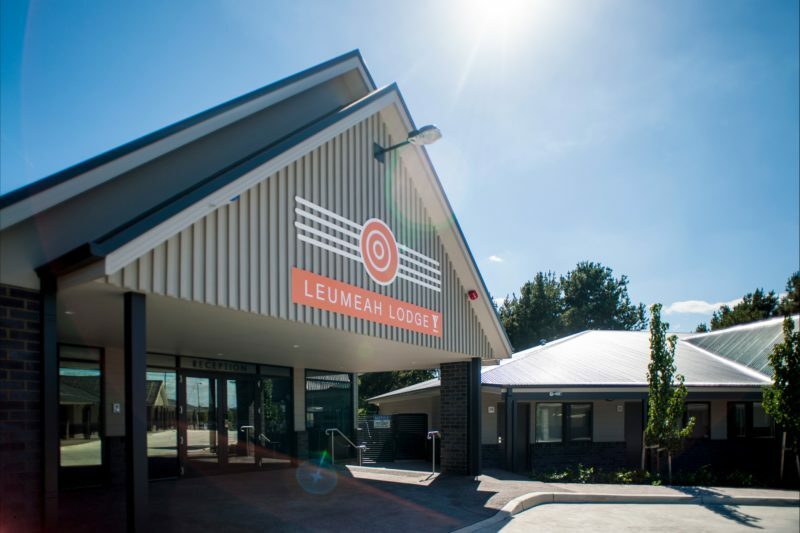 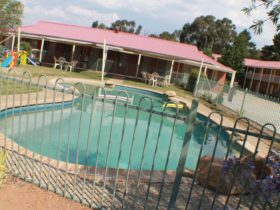 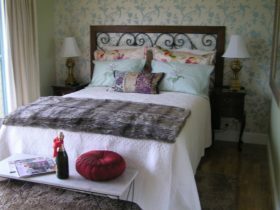 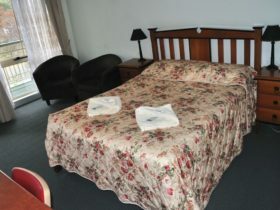 Leumeah Lodge is usually available during weekends and school holidays.